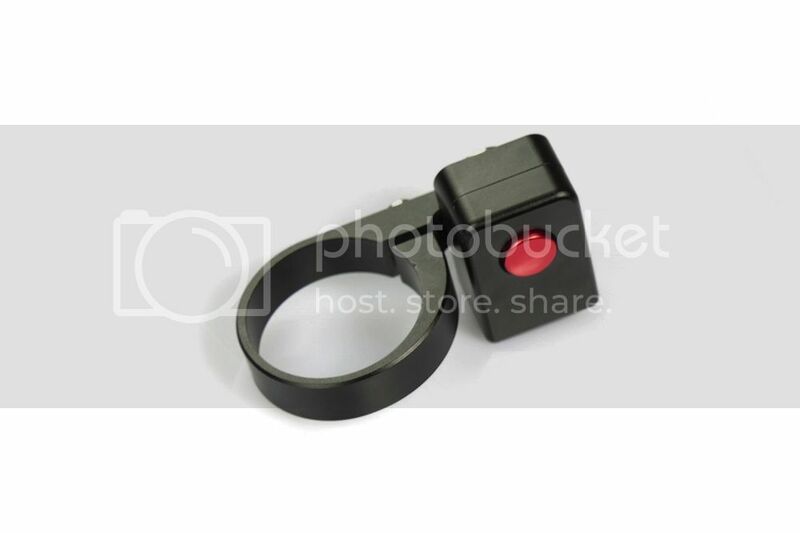 This handy video stop/start button is compatible with all cameras that use the LANC protocol such as the Black Magic Pocket Camera, Sony A7s, as well as many other Sony, Canon and other cameras/camcorders. 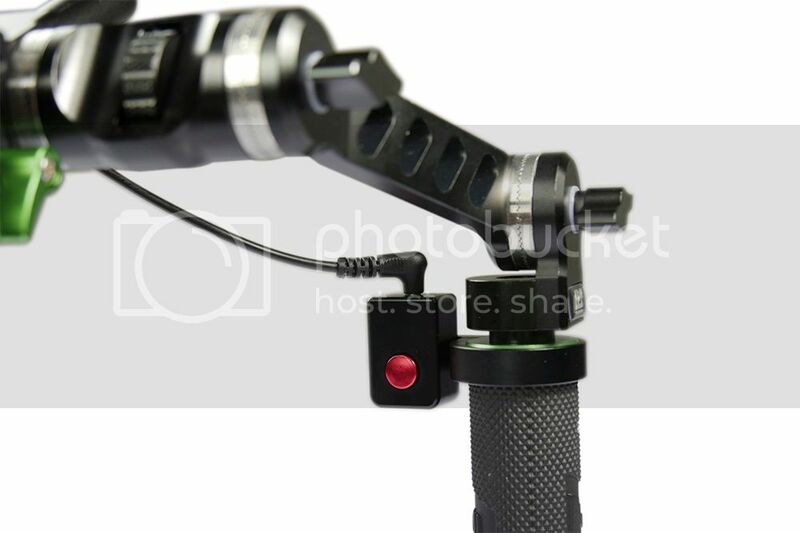 The device securely clamps around any of Lanparte's hand grips including the UG-01. 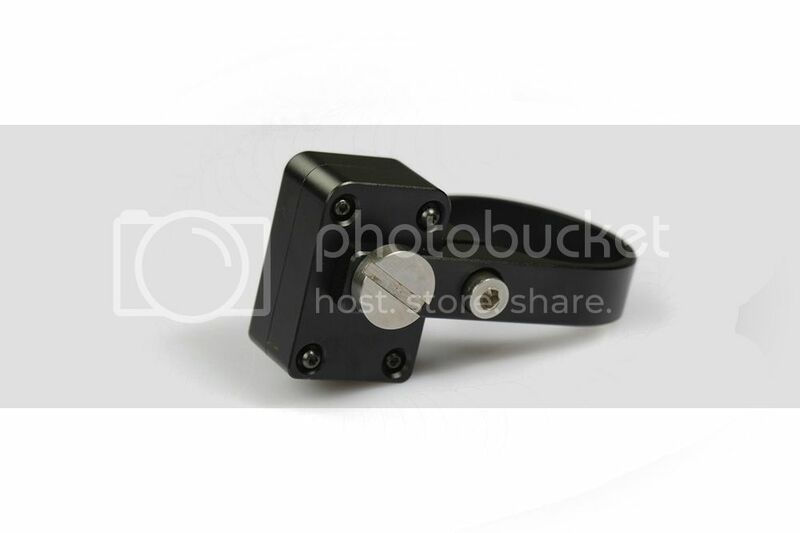 UG-02, UG-03, HB-01 and SH-01, however, if required, the handle clamp can be removed and the controller can be mounted on its own on to any 1/4" male thread instead. 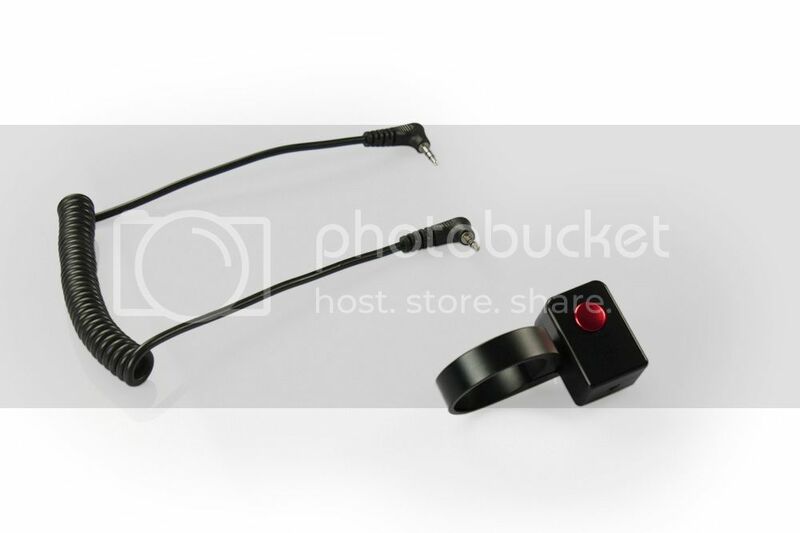 The button is supplied with a removable 2.5mm to 2.5mm coiled cables, which comfortably stretches from 40cm to 100cm.